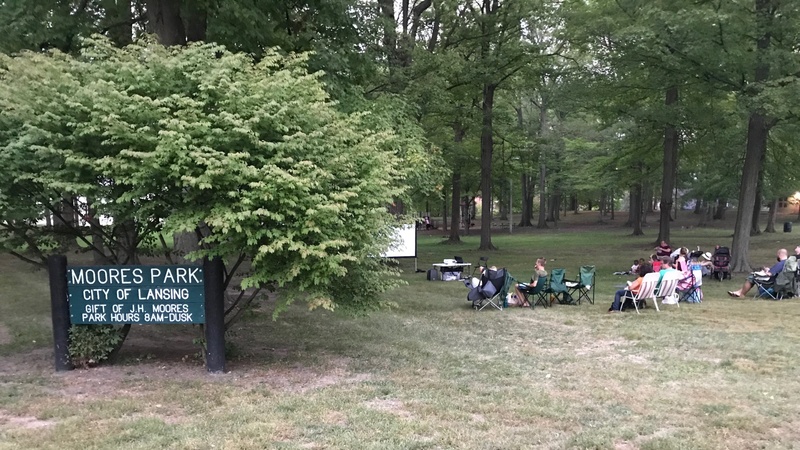 We’ll be showing the “Princess Bride” starting at 8pm in Moores Park (near the parking lot closest to Moores River Dr/Beal Avenue and the park sign). Bring a chair and a snack! PorchFest – Sept. 23 lineup!